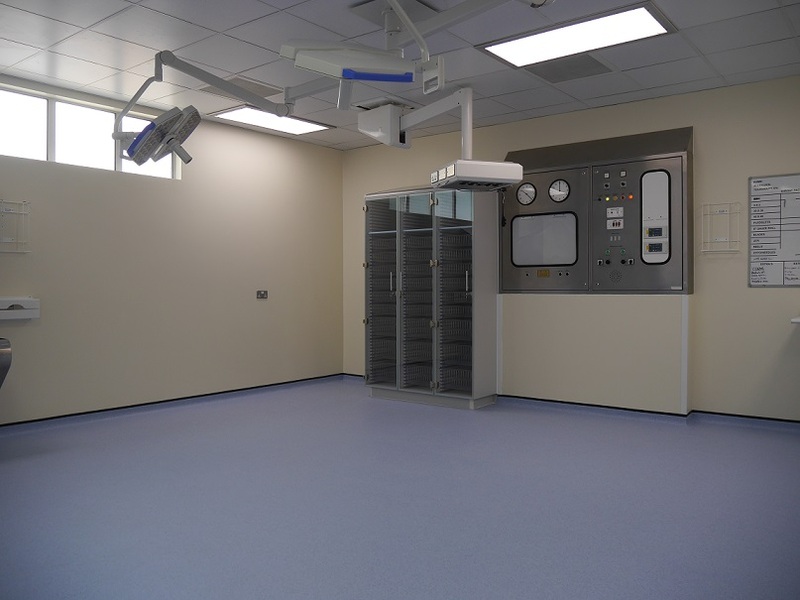 This project involved an operating theatre refurbishment in Salisbury District Hospital’s Obstetrics Department. The scheme included new hygienic flooring and IPS panelling, new sanitary ware, new medical storage, and upgrades to door protections and finishes. Priestlands school is a highly successful secondary school with very good examnation results and is a great place to learn and a great place to work. Having worked on several refurbishments for University of Southampton, they asked us back to work on their renovation of the Connaught Halls of Residence.